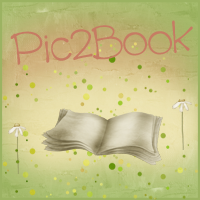 Bookittyblog YA Book Reviews: Dreams of Gods & Monsters by Laini Taylor Review and GIVEAWAY! 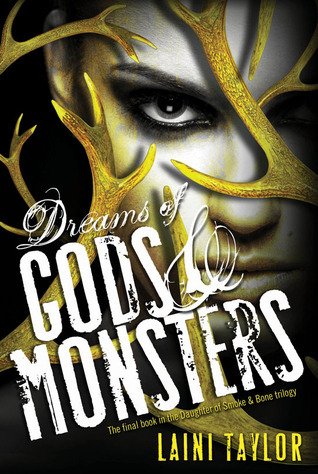 Dreams of Gods & Monsters by Laini Taylor Review and GIVEAWAY! This series is one of my favorite reads ever. I didn't know how I was going to feel after finishing Dreams of Gods and Monsters. I have been with these characters for years and I knew I was going to be sad because I would have to say goodbye to them. But after reading the last page I felt sad but elated at the same time. My characters finally got to where they were supposed to be. I didn't envision the ending quite like Taylor wrote it. BUT that doesn't mean it wasn't perfect. It was. And I'm happy with what she gave us. After reading the first book in the series, I was all about Karou and Akiva. I thought that their love story was the main plot of the book. But after finishing book 2 and 3 I realized how wrong I was. This story is about so much more than these characters finally getting their happy ending. This is about saving worlds, people and to achieve this you have to look at the big picture and sometimes sacrifice happiness. I found myself getting annoyed at Karou and Akiva. The moments where they would almost touch but didn't because of x reason made me not like them that much. I know, that's a horrible thing to say. I wanted to know what was going to happen with everything else except them. I still love them, though. I just needed a little break from them. In this installment, there are new characters introduced, which was kind of weird because one character in particular got a lot of pages. She was basically a main character. I didn't mind, but I don't know if it was really necessary. Unless Taylor is planning on writing a spinoff with this character as the main character. I would totally read that series. Dreams of Gods and Monsters was a worthy end to an amazing series. I know I said Karou and Akiva were getting on my nerves, but they were still awesome. All the characters were amazing, even the bad ones. With that said, I'm a forever fan of Laini Taylor. I'm giving away 1 of these bracelets inspired by the book. The winner gets to pick which ever color the like most. 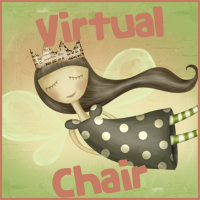 This giveaway is INT'l and ends 6/2/14. Good luck!! YES! Love this series! But I totally agree about being surprised with the new Big Deal character(s), and obvious set-up for a spin-off. Unfortunately, Taylor's NOT planning on writing anything else from this world for awhile, but she IS working on a sci-fi set in historical New York (which is both awesome AND makes my brain hurt--how can you have SCI-FI in HISTORICAL new york?). Anyway, really glad you liked this, and wonderful review! I've never heard of this series but it sounds very interesting, especially the "war-ravaged Eretz. (Land)" So I'm guessing this takes place in an alternate Eretz Yisroel? Ki ani meivin Ivrit. I can't wait to read this one but on the other hand I don't want it to be over! I have been hearing great things about this one overall so far so yay! I also like that it's not just about their romance but a bigger picture than, that, which you can see from book 2. The new character sounds odd to me but maybe it is for an eventually spinoff or book 4. Huh. So excited!!! Beautiful bracelets, I am really glad you said it was a great ending! I had to skim parts of your review because I haven't even read the 2nd book yet but I think I will have to now. I am so excited about this series. I read and loved the first book and am looking forward of reading the next two sometime soon. Great review and thank you for the giveaway! I can't wait to read this series, and the bracelets look amazing. I love the series. I've read every one except the third and I'm so excited to start it soon. Also thanks for the giveaway the bracelets look beautiful! Cute bracelets & thanks for the honest review. I feel safe enough to buy & read the books.